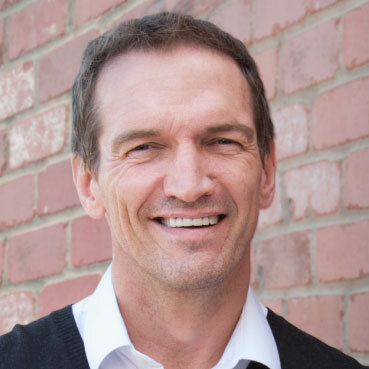 As the CEO and co-founder of Business Instincts Group (BIG), Cameron Chell has been integral to the foundation of several well known companies, including Draganfly Innovations, UrtheCast, and Slyce. However, his path to success has been an up-and-down journey, one he’s undertaken with the help and support of his family, friends, and former colleagues. In July this year, Cameron Chell joined motivational speakers Tony Robbins, Niurka Iam, Dr. Scott Wilson, Phil Town, Ryan Mitchell and Vivian Risi onstage at the Vancouver Convention Centre at Robbins’ “Power of Success” event. Here, Cameron shared some of the highs and lows he’s faced over the years, and how he rebounded from failure when it seemed all was lost. The focus of his presentation was on entrepreneurship and overcoming adversity in your personal and professional life. After witnessing first-hand the tragic events at the World Trade Center, Cameron’s financial and psychological health took a downward spiral. He turned to substance abuse for solace and lost everything he had worked for as a consequence. Homeless and an addict, living on the streets of Vancouver, Cameron’s “aha” moment came when he realized that in order to survive, he had to completely reinvent himself. In that moment, he decided to abandon the autocratic personality he’d patterned after his early role models and seek the assistance of the collective. With just $35 to his name and the sheer determination to survive, he transformed both his way of thinking and his methods for achieving success. Along with sharing his personal story of triumph in the face of adversity, Cameron described how he measures success or failure by responsibility. There’s no such thing, he maintained, as an infallible leader — and an effective leader can’t exist in a vacuum. The key to creating a successful business in today’s increasingly small world is collaboration. Cameron’s dedication to building a sustainable team is evidenced by his recent entrepreneurial ventures. Now heading Business Instincts Group, Cameron has been at the forefront of several successful companies. He’s the co-founder of Slyce and Urthecast, which Deloitte named Canada’s No. 1 fastest-growing technology company for 2016 after Urthecast created the first known live video of Earth. A former Decathlete who enjoys kickboxing, Cameron lives in Venice, California, with his wife and four children.